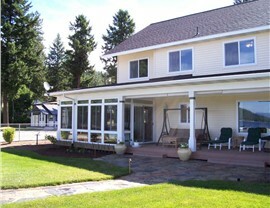 From all season rooms to stylish patio covers, our sunroom additions turn your dreams into a reality. Are you looking for a way to enhance your home’s aesthetic and your lifestyle? 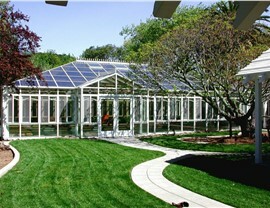 Then turn to the most trusted name in sunrooms—C-Thru Sunrooms, the original sunroom company since 1947! 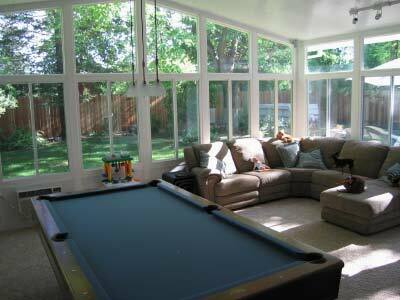 We are committed to providing high-quality Modesto sunrooms that exceed industry standards for structural integrity, energy efficiency, and durability, and we create stunning sunrooms Modesto CA homeowners utilize in a variety of ways. 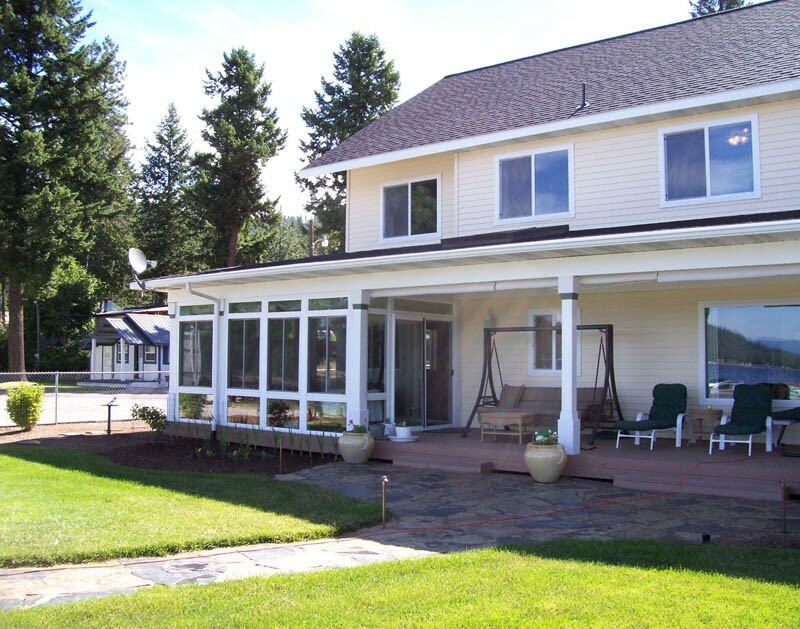 From cozy breakfast nooks and family rooms to spectacular entertainment spaces and poolside getaways, we are a local Modesto sunroom company you can trust for expert design and sunroom installation! 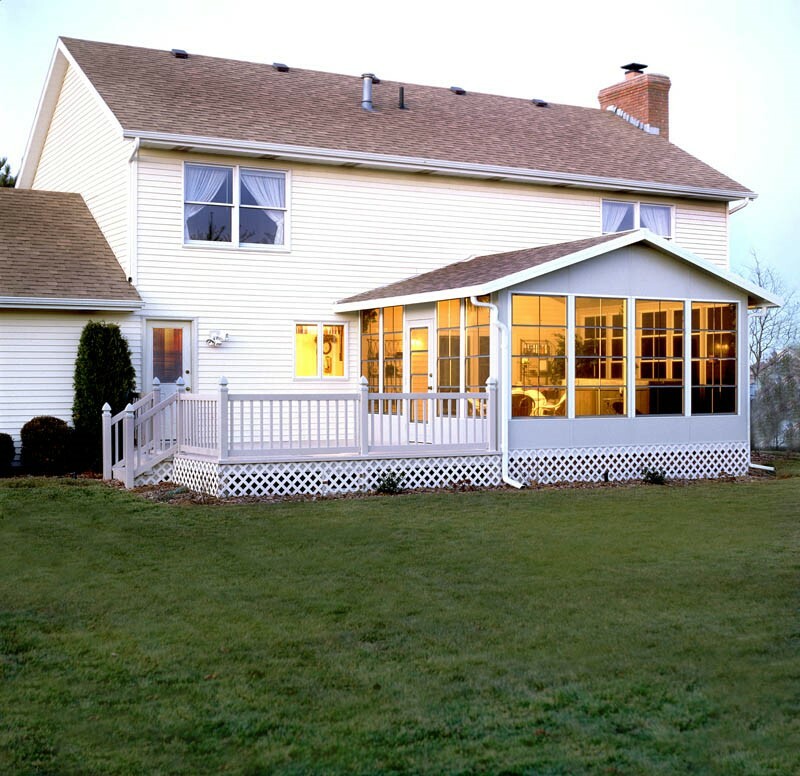 If you desire a fully functional sunroom addition that you can use year-round, then our breathtaking all season rooms are the perfect choice. 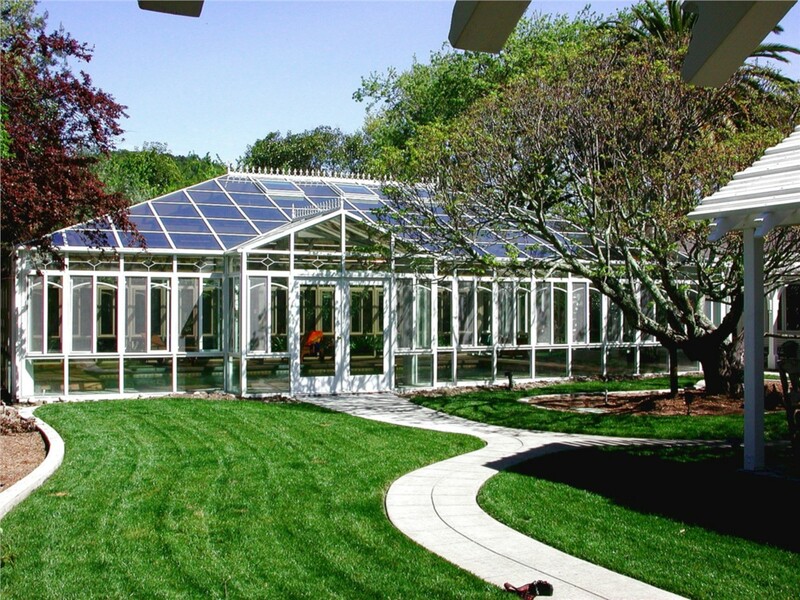 Whether you need to add extra square footage to your home to accommodate your growing family, or want to create a luxurious glass-roof conservatory, we can help you customize your all season room from floor to ceiling—including windows, doors, walls, and roofing options. 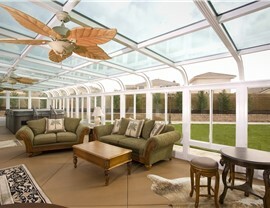 Whatever your sun room dreams are, we can make them happen! The intense rays of the Modesto sun can be overwhelming at times and make enjoying an uncovered patio nearly impossible. If that’s the case in your backyard, C-Thru Sunrooms provides stylish patio covers that transform your wide-open patio into a cool, relaxing oasis. 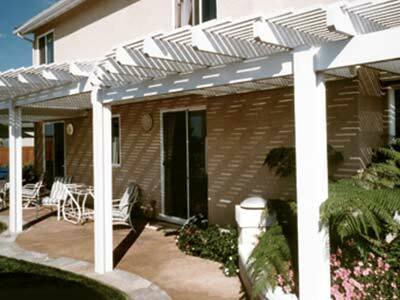 With options such as insulated and glass roofs, and curved or straight eaves, we can help you design a custom patio cover that suits your needs and is a perfect fit for your existing space. 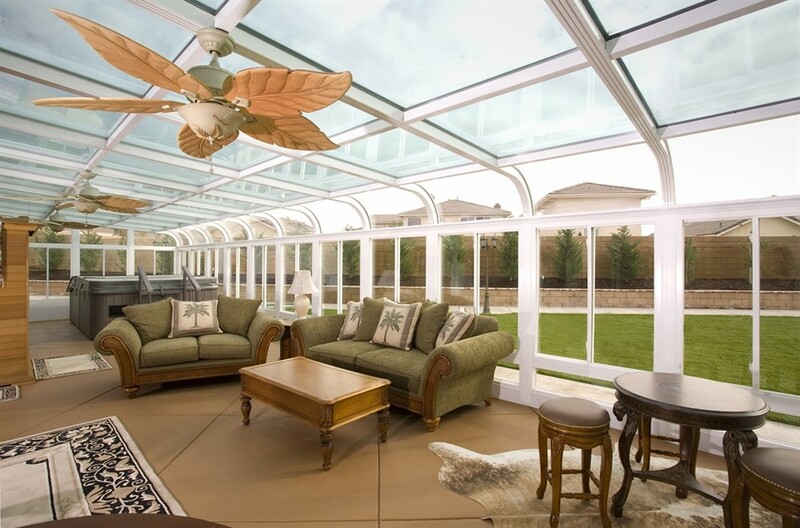 If annoying bugs are making it difficult to spend an evening on your porch or patio, C-Thru Sunrooms can enclose your space with a custom screen room to keep the bugs away. 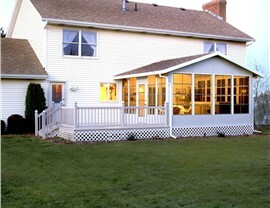 With our high-quality products and expert installation services, we can quickly and efficiently create a screened in room for your home, and before you know it you’ll have a unique outdoor living space that adds value to your home—without the worry of pesky bugs. 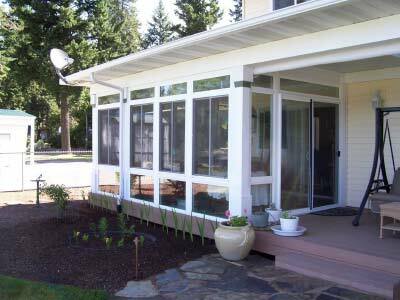 No matter how you want to use your sunroom, Modesto homeowners have endless options with the local team at C-Thru Sunrooms leading the way. To learn more about our innovative products, give us a call today, or fill out our simple online form now to request a free, in-home estimate for the Modesto sunroom of your dreams!